Finding a dream car is usually a long, drawn out process. 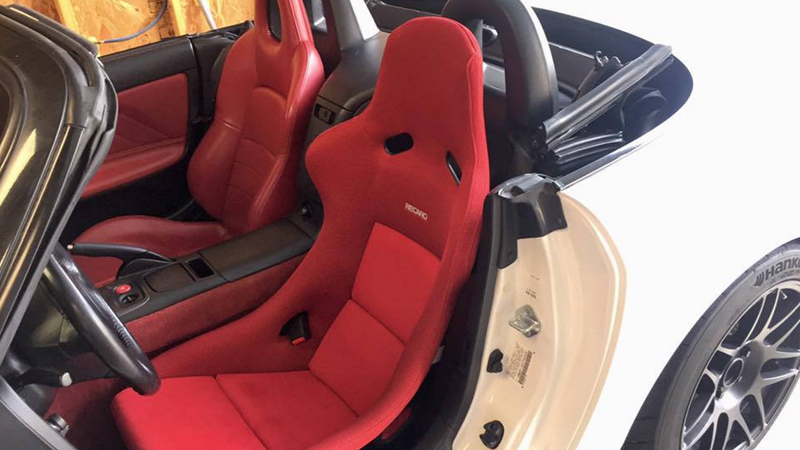 But this S2000 owner certainly didn't waste any time modding his to perfection. For most of us, locating and purchasing our dream car is a long and tedious process. Which, of course, gives us lots of time to conjure up a list of things we want to do to the car once it's in our possession. Thus, the mod process is often swift, as was the case with S2KI member Cpt. Spock and his GPW S2000. 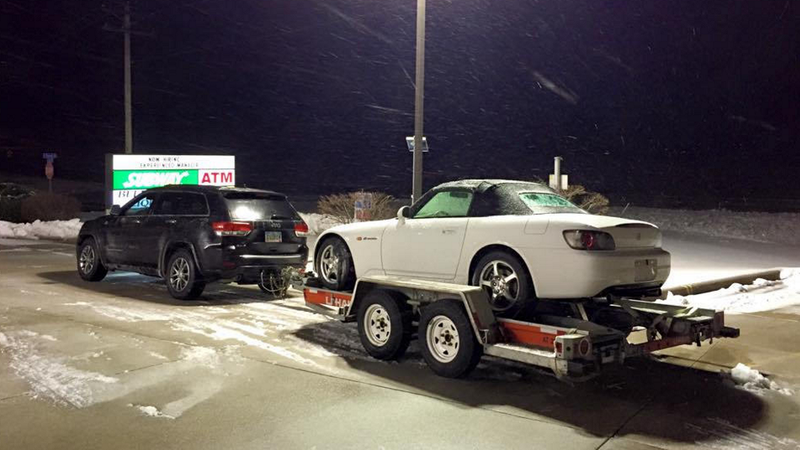 Like most of us, the OP's affinity for the S2000 began at an early age. 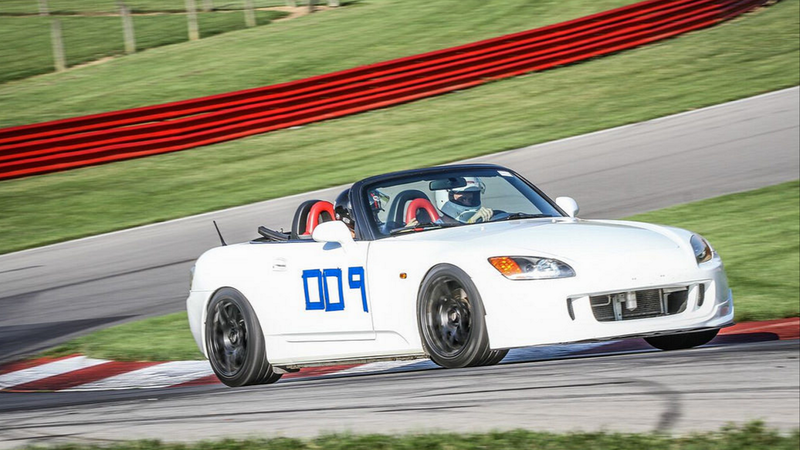 "My love for the S2000 started when my mom purchased a '03 Sebring Silver brand new from a local dealership," he recalled. "I was instantly hooked from then on and always told myself I would have one one day. Three years ago, I made that dream a reality. 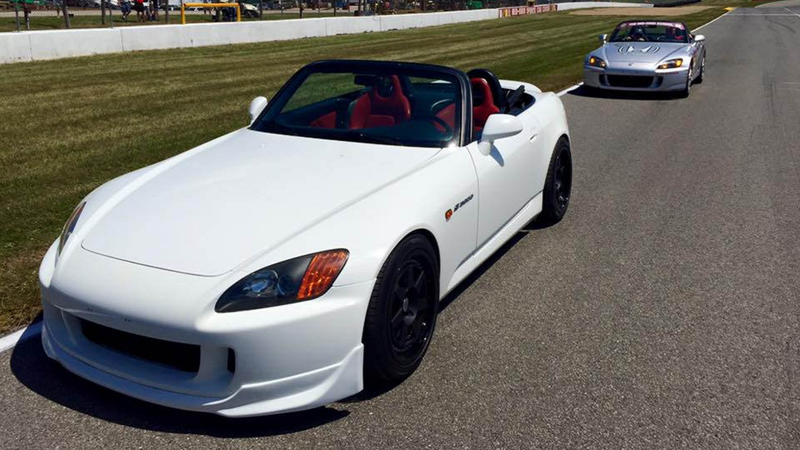 I picked up a stock, 85k original mile, 2000 Grand Prix White S2000 with a red interior." >>Join the conversation about Cpt. 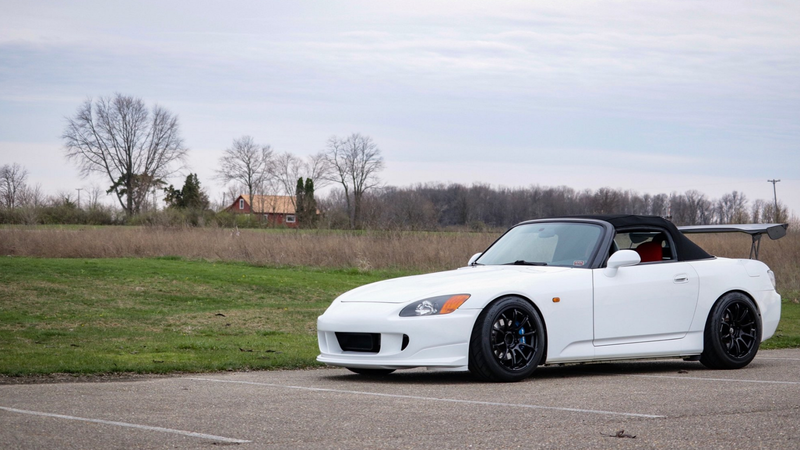 Spock's GPW S2000 right here in S2Ki.com. 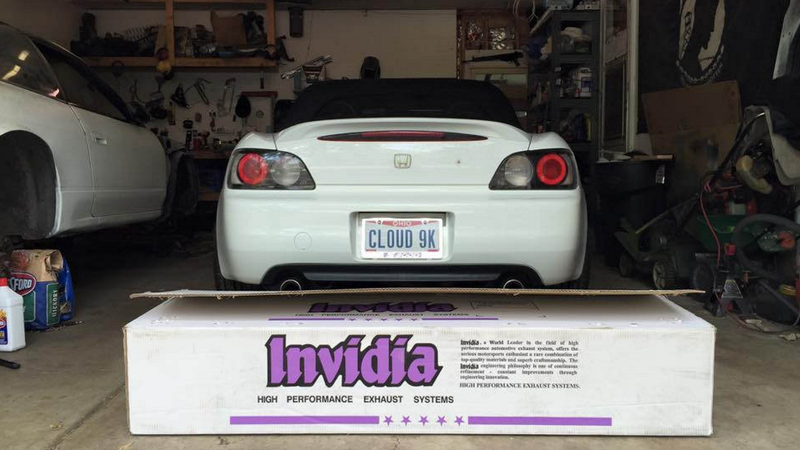 Of course, just because this car was bone stock didn't mean it was going to stay that way. And the OP wasted no time ordering up go-fast goodies for his new ride. "The first three things I bought right away for the car were wheels/suspension/exhaust," he said. "Which later, I ended up replacing all three of those modifications with other/better things." 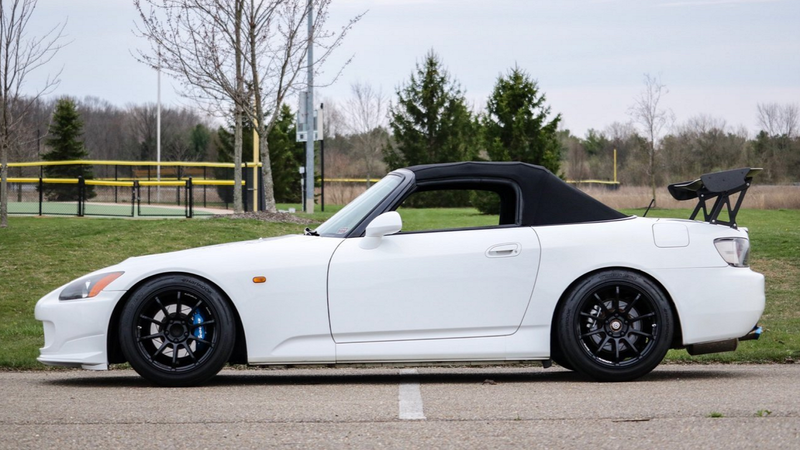 Early mods consisted of Fortune Auto 500 coilovers, an OEM spoiler, an AP2 front bumper, and some pretty rare M7 WiseSport wheels. The OP was also dead set on ordering an Invidia q300 exhaust, but soon grew weary of its raspiness and switched to the T1R Dual Sparrow. At this point, the OP was rather pleased with his setup. But that only left him wanting for more. "The car handled phenomenally and felt absolutely wonderful. It left me wanting more from the car. I gave it a complete detail for the first time inside and out. The paint correction turned out awesome, the car looked absolutely gorgeous once it was done." That setup lasted for roughly six months, during which time the OP got to participate in the Honda Indy 200 parade lap. Then it was time to get back to work, which this time included some mods under the hood - a 70mm Berk HFC, Password JDM Kevlar bits, and a Spoon sports radiator cap. Then, some more stuff for the track. The OP knew he needed a different set of rolling stock for race day, so he picked up some Forgeline F14 and Hanook RS3V2 tires. Next up was an Eibach front sway bar and '06 rear sway bar. 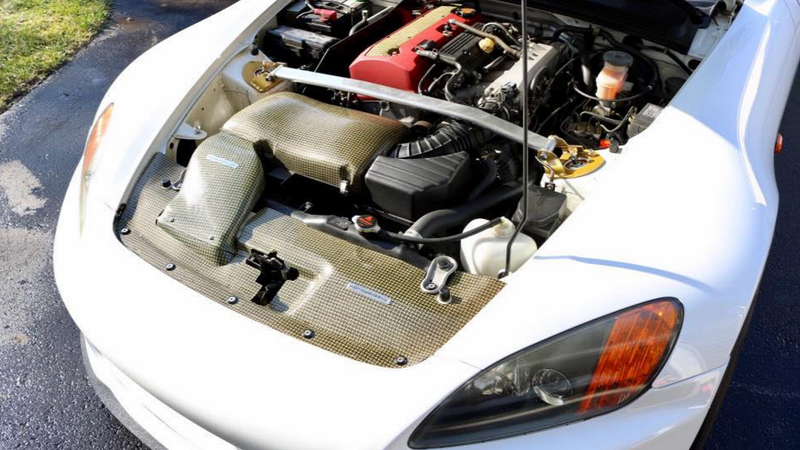 That only boosted the OP's confidence out on the track and led to the purchase of Recaro seats, Ohlins, Swift springs, and a Mugen Racing III steering wheel. As mods often do, these only continued the perpetual cycle of adding more goodies. Brake upgrades came next, followed by a new Tamon spoiler, JS Racing strut bar, and JDM snorkel. And then little things including an SRP gas pedal extension, Megan racing axle spacers, Spoon Sports magnetic drain bolts, and Honda premium floor mats. 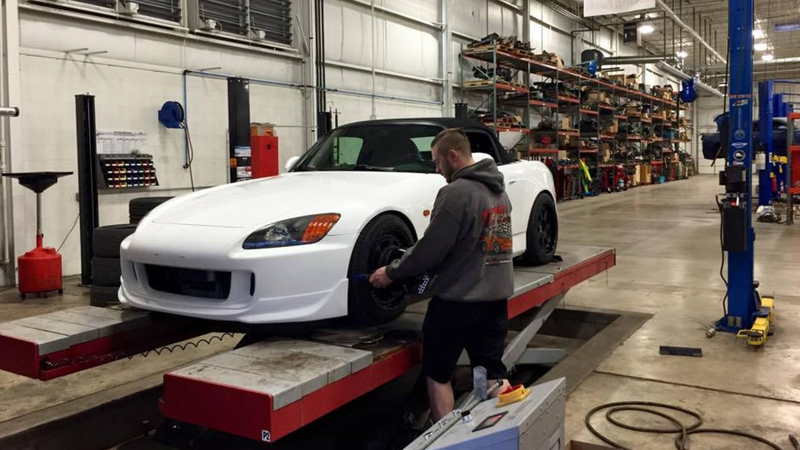 With a newly painted carbon fiber hood in place, this S2000 project was coming along nicely in pretty much every aspect. The OP even went to the trouble of replacing his windshield, which had a couple of chips in it. Since that flurry of activity, the OP hasn't done much besides drive and enjoy his killer ride. Mostly just tweaking things, swapping wheels/tires, and wings. 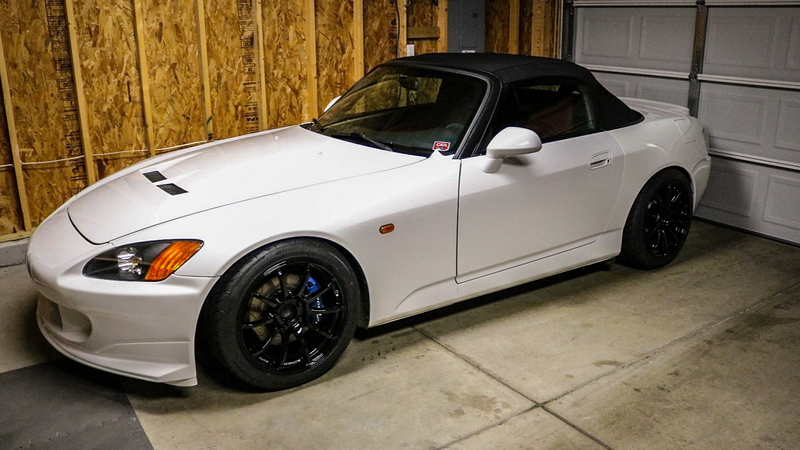 But this S2000's progress in such a short period of time is nothing short of stunning. So be sure and check out the build in its entirety by heading over here!